Dracula Untold is a movie that revamps the entire story of the evil monster we know as Dracula in such an unexpected and refreshing way. 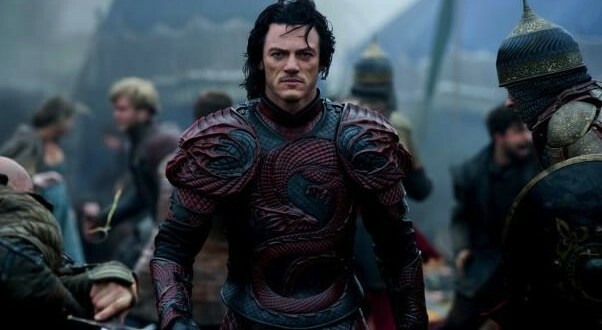 Luke Evans plays Vlad The Impaler, the leader of the Transylvanians. When a rival country tries to recruit 1,000 boys for their army, Vlad seeks out the power to save his people. Evans does a good job in the role and there really isn’t anyone else who could play the role better. Charles Dance from “Game of Thrones” is in the movie from time to time and steals any scene that he is in. He’s just that good of an actor. Dominic Cooper plays the villain and is somewhat bland as a result. The story is intriguing and interesting and sets up a rumored “shared monster universe” ala the MCU by the end credits. While the film does have some issues, I walked out of Dracula Untold very happy with it and excited to see where the franchise goes. For a more detailed review, see the link above.